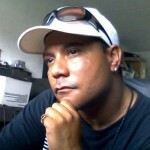 How can I say……….. Soulful House Release without loosing my cool? cause that is what this E.P is all about.. the soulful element inside all of us expressed to the fullest. 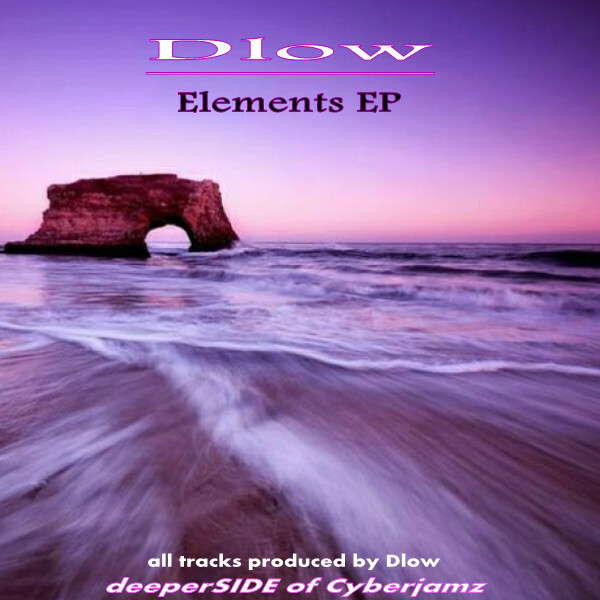 Brother Derrick DLow Singfield has shared with us that part of his musical life in this package entitled “Elements E.P”.Im digging “Melanin Active” ,a serious musical ride that will not only touch your soul but the dance floor as well as his “Whirlwind” piece is the turning point of this EP taking us on a ride to “Unit 1107”,a beautiful track laced up elements we can all relate to when dancing. All and all this package is wonderful no matter which track you play.I truly encourge to purchase the entire package cause it’s worth it. coming to deeperSIDE of Cyberjamz end of May 2018.